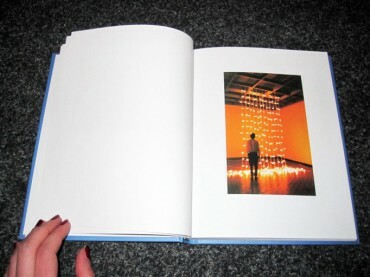 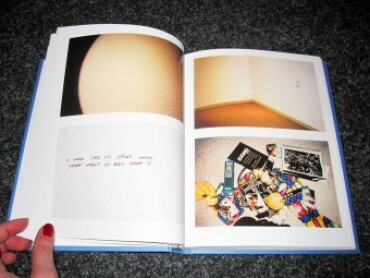 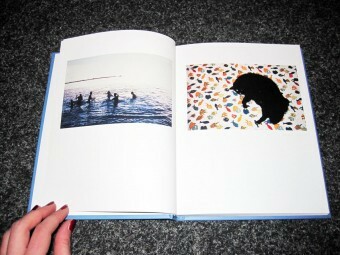 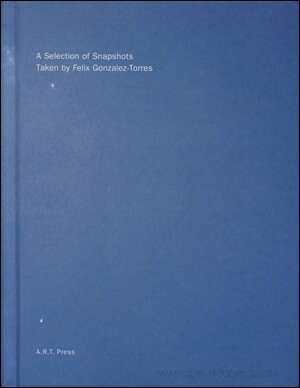 This book presents a selection of snapshots and accompanying inscriptions sent by Felix Gonzalez-Torres to Doug Ashford, Julie Ault, Bill Bartman, Susan Cahan, Amada Cruz, David Deitcher, Suzanne Ghez, Ann Goldstein, Claudio González, Jim Hodges, Susan Morgan, Robert Nickas, Mario Nuñez, and Christopher Williams between 1990–1995. The snapshots are quick poetic communiqués, a visual report on Felix's outlook at particular moments in time, small gestures of hope, pleasure, and desire. 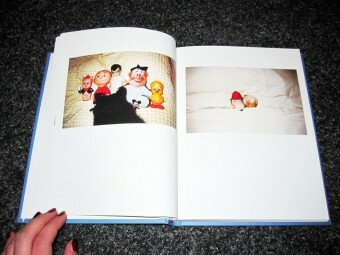 They give evidence to some of his multiple fascinations: pets, furniture, collectible dolls, politics, art, friendship, beauty, love and optimism.